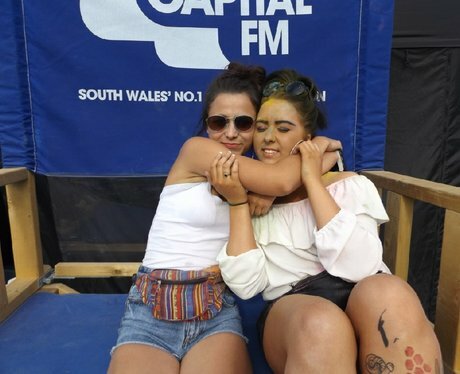 The Street Stars were at the most colourful festival in Newport enjoying the great acts! Did you get papp'd? See the full gallery: Colour Clash!